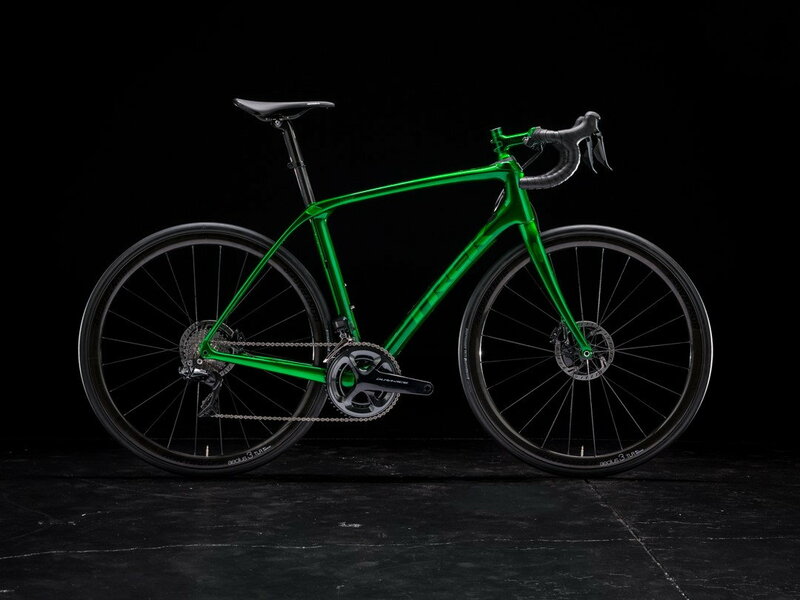 Bandit 2.0, in the studio before delivery. I'll drum up a daytime shot and post later. Sunglasses advised.